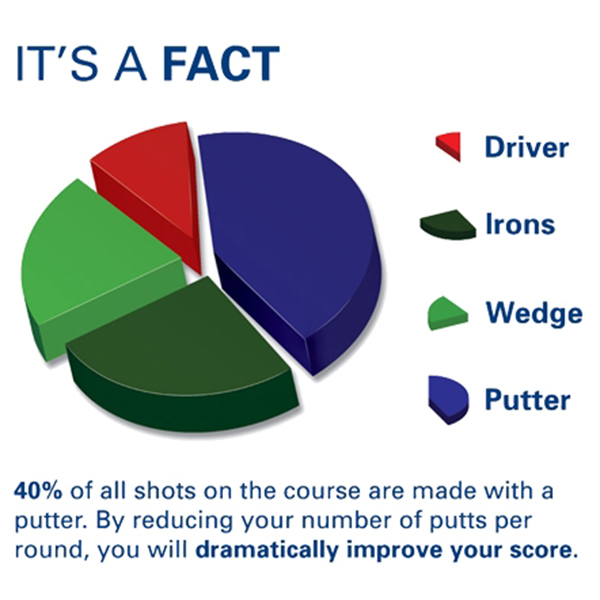 For the passionate putter looking to practice until perfect. 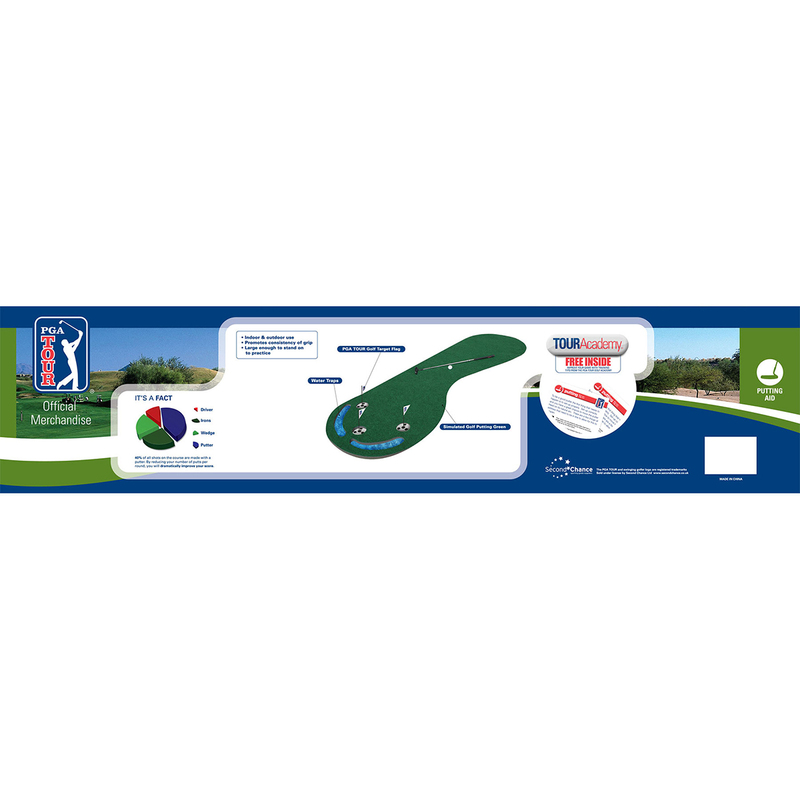 This PGA Tour 3x9 Pro Length Putting Mat is made from deluxe artificial turf for a realistic roll while offering that extra size to reflect true tournament greens. 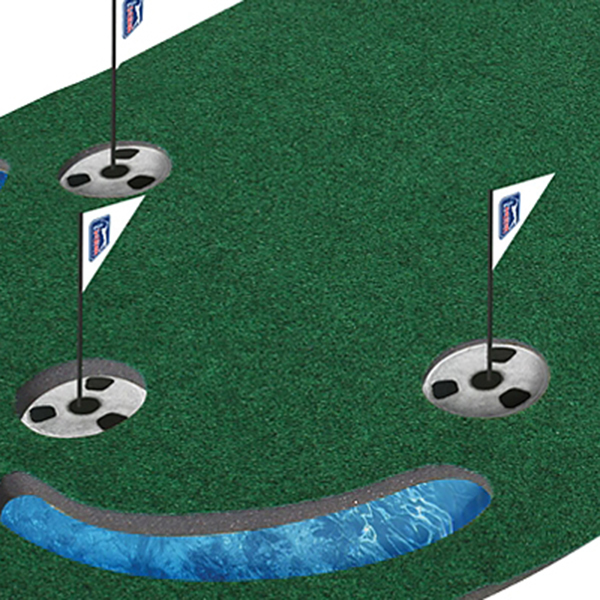 Featuring three holes to offer more putting positions to practice from and two water hazards to catch your stray shots, it’s perfect for putting indoors or outside. 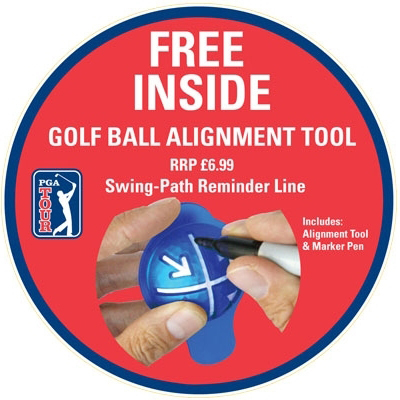 Get a FREE golf ball alignment tool giving a swing-path reminder line (includes marker pen).